Rack 'em and Stack 'em match 3 action! Enjoy a unique match 3 experience with this exciting double pack! Non-stop rack 'em and stack 'em action! Zoologist Erwin, founder of the "SERENGETI – FOR A BETTER LIFE" initiative, and his team of rangers need your help! 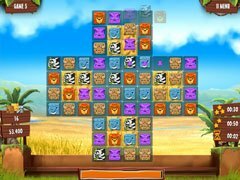 Only if you manage to place all stones correctly in this colorful African-themed Match 3 game, you'll be able to master all the challenges of Safari Venture and save the animals of the Serengeti from an evil gang of poachers. 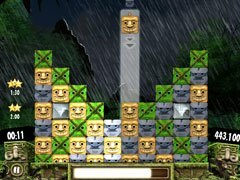 Puzzle your way through 8 exciting chapters and solve over 100 challenging Match 3 levels. 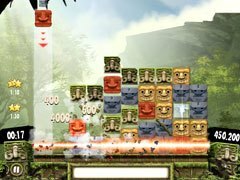 Spectacular power-ups and African rhythms create lots of excitement and real safari atmosphere! It all began as a simple research expedition. But then disaster strikes you and your crew off the coast of Central America: shipwreck! But help is near at hand—one of the natives, Ichtaca, agrees to accompany you on your quest to find the ancient temples of the Aztecs. First, though, you’ll need to free the Holy Path from the terrible curse left behind by the Aztec rulers. How? 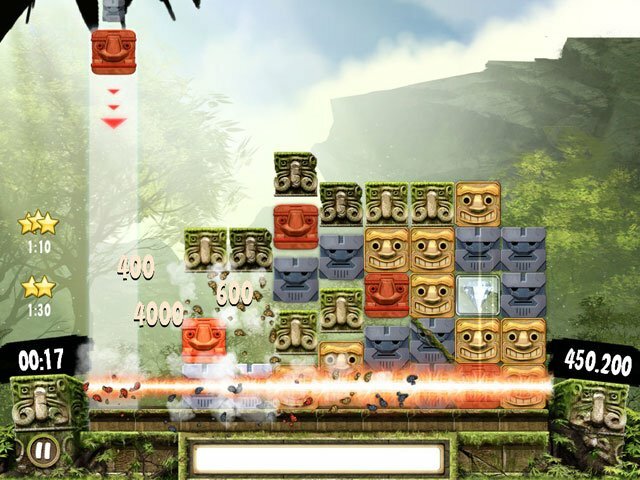 By puzzling through level after level of enthralling match-3 action! Will you measure up to the challenge or will you remain a prisoner of the primeval jungle forever?